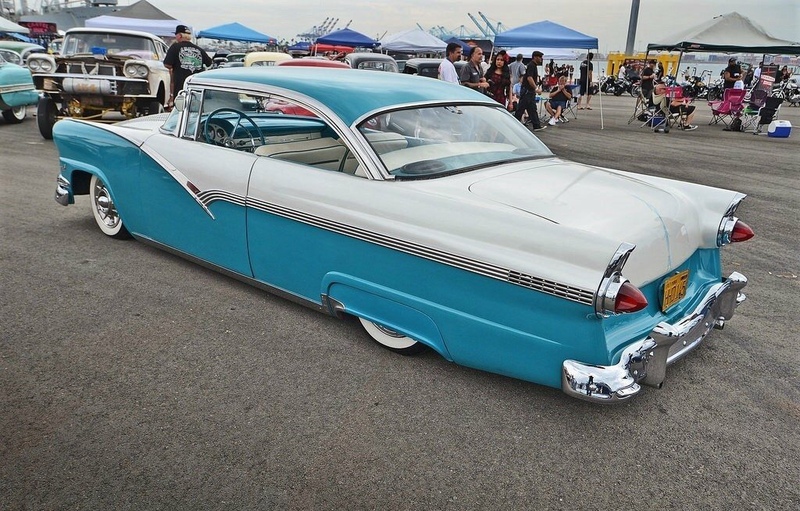 Features - Kustoms blues? 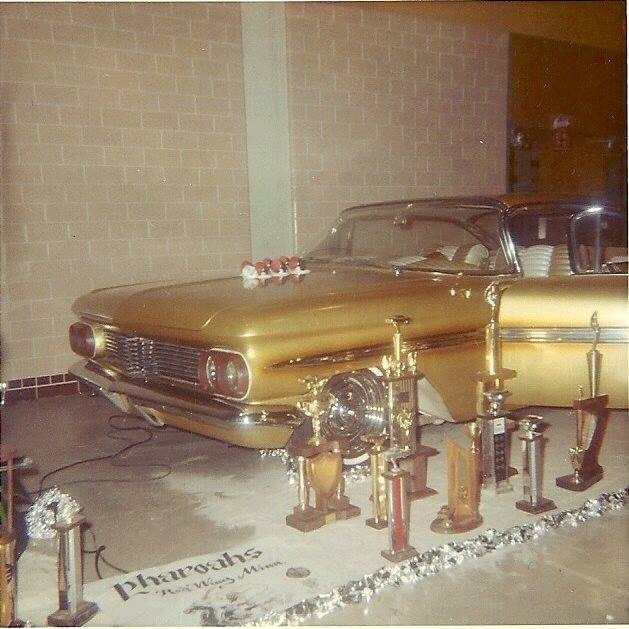 I need to see some kustoms.... | Page 439 | The H.A.M.B. Discussion in 'Traditional Customs' started by straykatkustoms, Oct 6, 2014. Knghtcadi, Pufff, Bowtie Coupe and 12 others like this. Knghtcadi, Bowtie Coupe, biggeorge and 10 others like this. Hotdoggin DaddyO, Bowtie Coupe, biggeorge and 13 others like this. Ditch the visor and the rear window louvers and you've really got something! biggeorge, AChopped1950ford, drdave and 4 others like this. Hotdoggin DaddyO, Bowtie Coupe, biggeorge and 6 others like this. 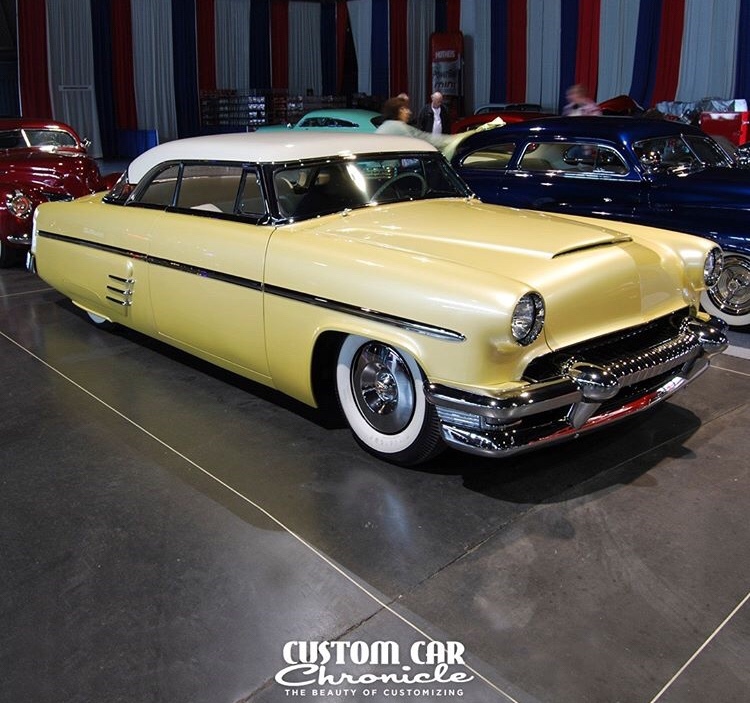 JUNK ROD, Bowtie Coupe, 54delray and 10 others like this. 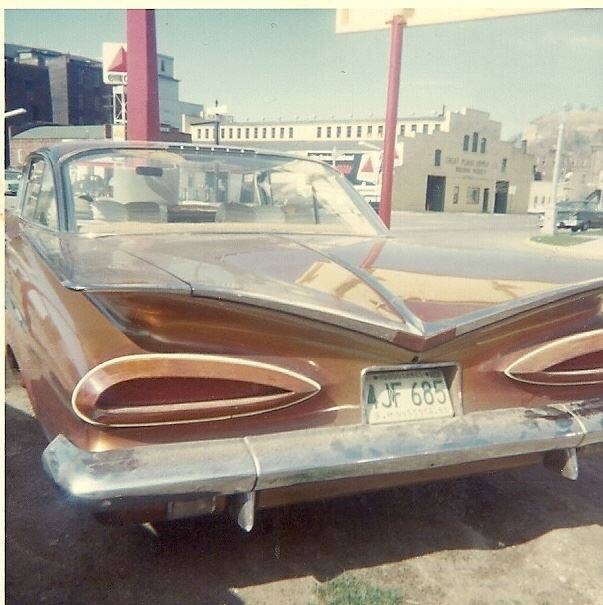 JUNK ROD, Bowtie Coupe, waylow64bird and 10 others like this. 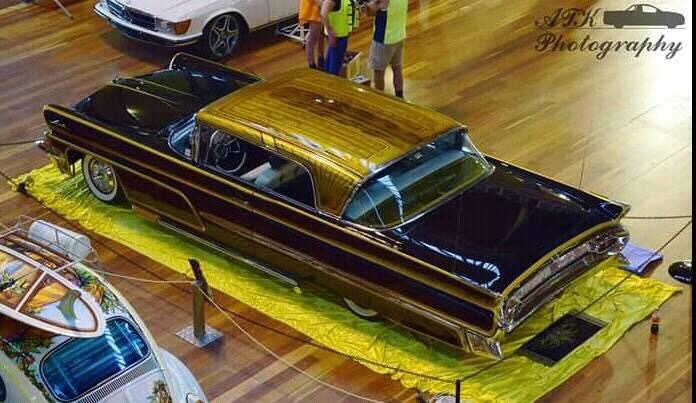 JUNK ROD, Bowtie Coupe, waylow64bird and 12 others like this. Hamtown Al, JUNK ROD, Bowtie Coupe and 12 others like this. 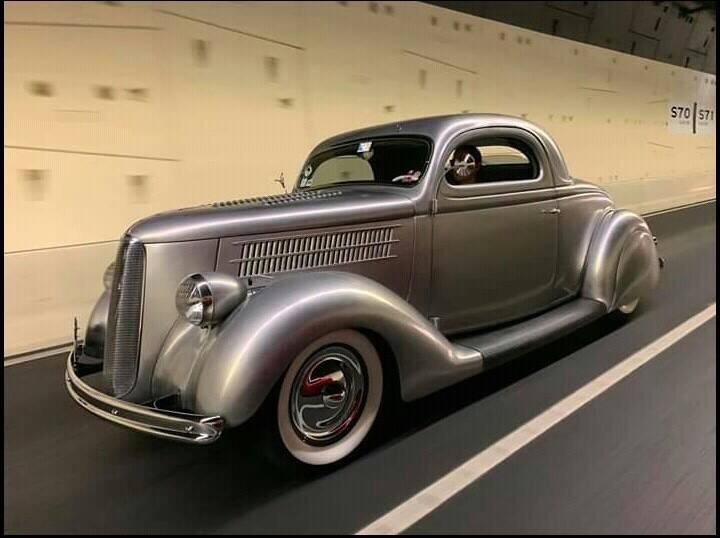 Such a beauty...The unusual two-tone just makes this car. 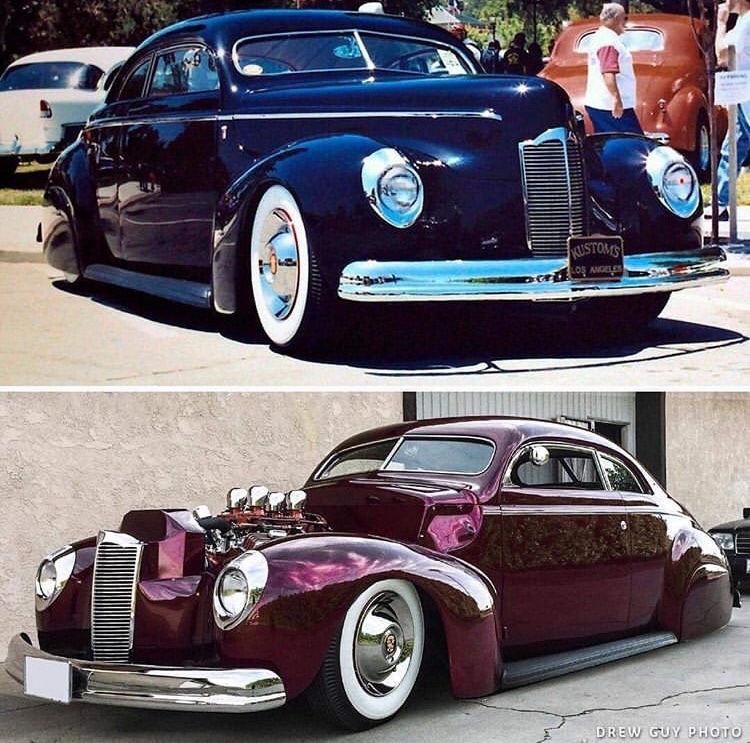 I saw an early magazine (Custom Rodder) photo of the car, painted completely in a deep maroon (I believe shot by DaRosa?). Although it already sported its distinctive side trim, the car simply was not the sensation it was to become. Does anyone remember, or have a photo? (I think DaRosa's orange 4-door was in the same issue, if possibly not featured.) You may not have recognized it, nor thought twice about it! Bowtie Coupe, biggeorge, wicarnut and 6 others like this. Hamtown Al, Pufff, Bowtie Coupe and 12 others like this. Knghtcadi, Bowtie Coupe, biggeorge and 9 others like this. 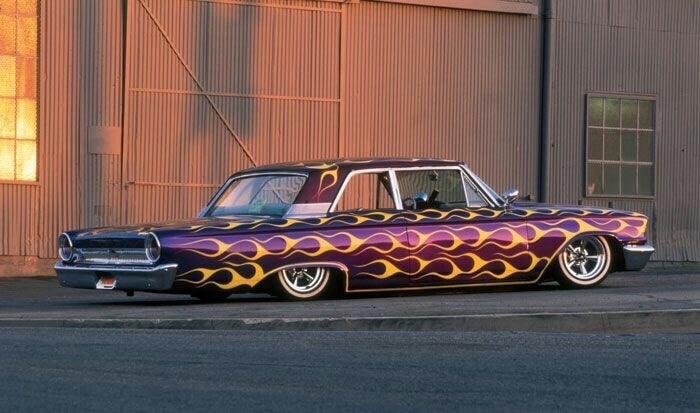 voodookustoms, Knghtcadi, Hotdoggin DaddyO and 12 others like this. Bowtie Coupe, wicarnut, 54delray and 7 others like this. Bowtie Coupe, biggeorge, wicarnut and 10 others like this. Me and my chopped Ford, 'bout a hundred years ago. Once again...Long on dreams, short on resources! Hamtown Al, Bowtie Coupe, Uribe and 12 others like this. Ayala chopped PU. Damn, those Bros were good! Hamtown Al, Bowtie Coupe, 54delray and 9 others like this. Bowtie Coupe, biggeorge, wicarnut and 8 others like this. Currently being restored to it's original configuration. Bowtie Coupe, wicarnut, 54delray and 10 others like this. OG lil E and chryslerfan55 like this. That's very interesting! It has been the "Bruce Geisler" truck for more than a half a century...and proudly so! Does the original grille still exist (and will it be used)? Knghtcadi, Bowtie Coupe, biggeorge and 11 others like this. Jim Bobowski, the son of the gentleman that owns the Ayala build Eddie Dye Roadster now owns the truck and is having it redone to the Ayala configuration. 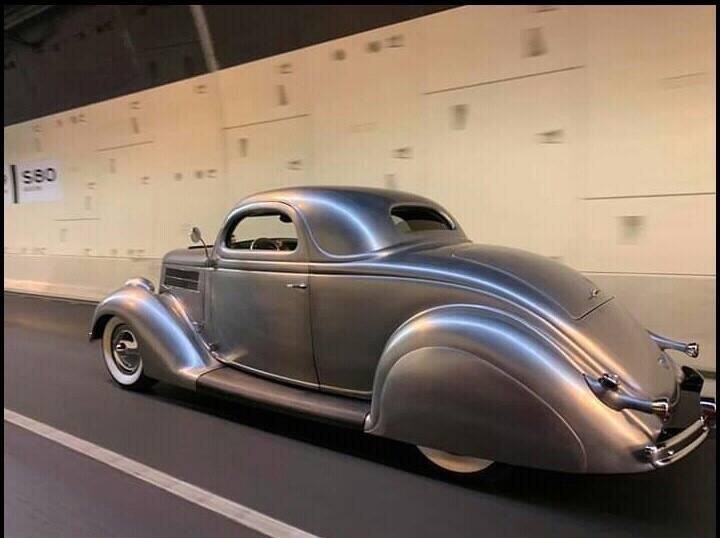 40two, Bowtie Coupe, biggeorge and 3 others like this. 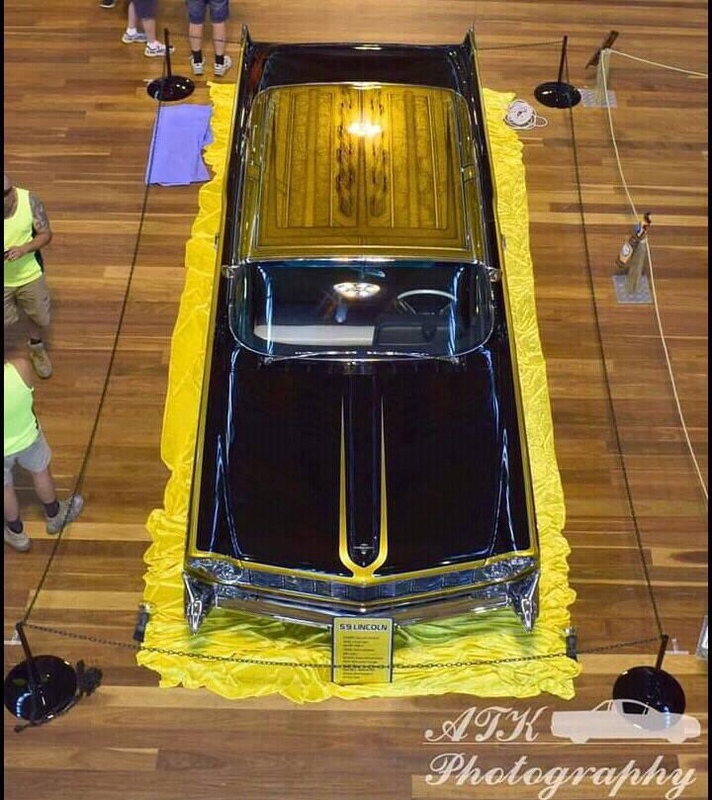 Bowtie Coupe, biggeorge, Chili Phil and 6 others like this. biggeorge, wicarnut, 54delray and 6 others like this. Great front wheel well flares, too. Bowtie Coupe, 54delray, OG lil E and 2 others like this. Might they be '55 Chevy fender lips? I was going to put a set on my Fleetline a million years ago, but that project went down the road before it happened. Bowtie Coupe, 54delray, OG lil E and 1 other person like this. 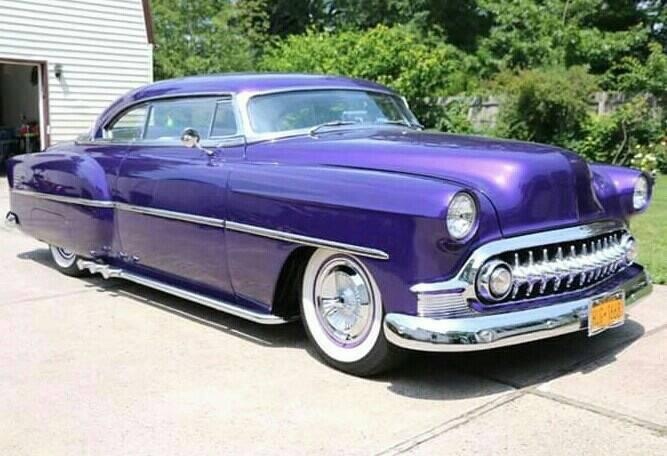 Pufff, Hotdoggin DaddyO, Bowtie Coupe and 8 others like this. 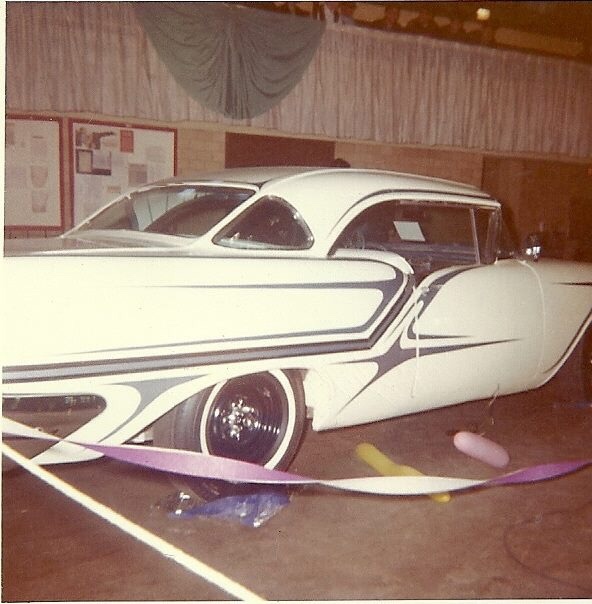 voodookustoms, Hamtown Al, Pufff and 7 others like this.